Mac Electrical 247 Ltd provide a full range of electrical services to Greenhithe, Dartford, Gravesend, Bexley, Swanley, Kent, and the wider South East London area. 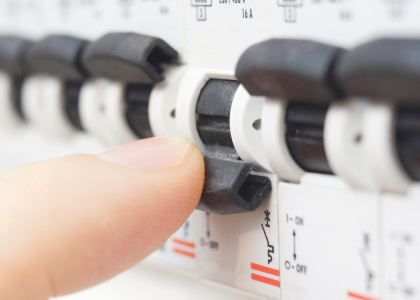 Our friendly and efficient Greenhithe electricians cater for all domestic, commercial and industrial needs, whether it’s a fuse box upgrade, single socket installation, or a complete rewiring. If you experience electrical problems in your domestic or commercial property, our emergency electrician is here to help. No matter what the electrical emergency, whether it's an electrical fault, lighting failure or fuse board damage, our emergency electrician will be able to find the fault and make it safe, as well as providing a solution to fix the problem. If you have an electrical problem that needs immediate attention in Greenhithe, Dartford, Gravesend, Bexley, Swanley or the surrounding area, please don't hesitate to give us a call. Looking for a Professional Local Electrician? 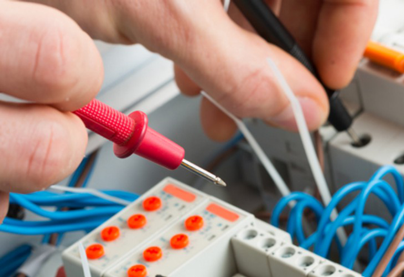 Our team of reliable local electricians are fully qualified and belong to the National Inspection Council for Electrical Installations (NICEIC). Additionally, we are an approved contractor for Kent Trading Standards, so you can be confident our electrical services provide the safest solutions to the highest quality. Whether it’s for a house renovation or simply due to wear and tear, whatever your reasons for rewiring, Mac Electrical 247 Ltd will ensure a high standard, professional installation. 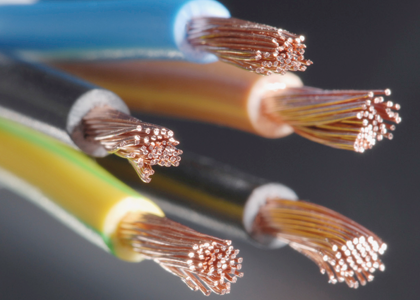 Our electricians aim to cause the least amount of disruption to your home when carrying out any rewiring job. 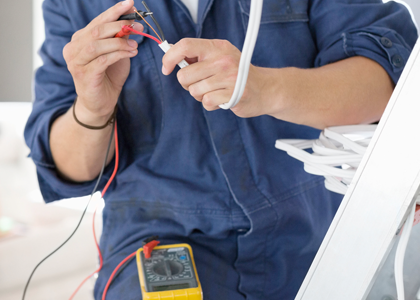 Our electricians provide comprehensive installation and repair services to suit your every need. 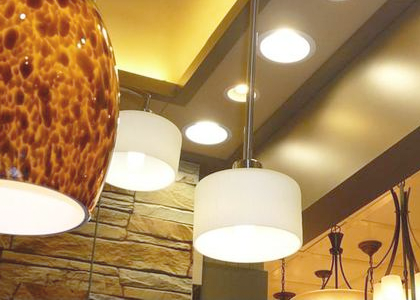 We’re happy to install a wide range of indoor and outdoor lighting features, as well as additional sockets, domestic appliances, alarms, CCTV units, and more. 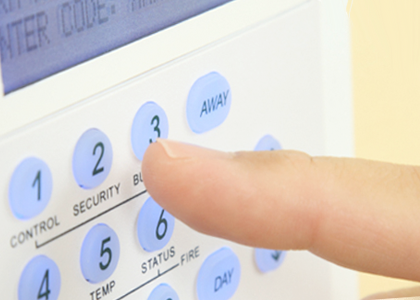 Our electrical fault finding and repairs are always carried out to the highest standards of safety and efficiency. No job is too small for us and our electrician rates are very competitive. At Mac Electrical 247 Ltd we are experts in the PAT Testing process. We provide a complete package of tests and the results will ensure that you only use electrical equipment that is safe and in good working order. 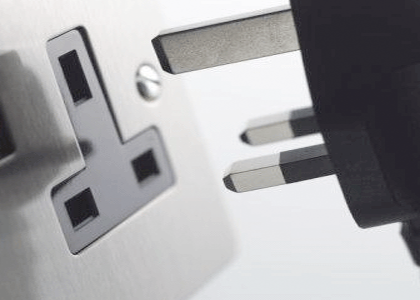 Our wide range of electrical testing and inspection (EICR) services ensure landlords stay compliant with the law and tenants can have peace of mind in their rental property. Give our electrician a call today for a free, no obligation quote on all our electrical services. “Very quick and neat work.”"
Mac Electrical 247 Ltd offer a FREE, no obligation quote on all of our electrical services! 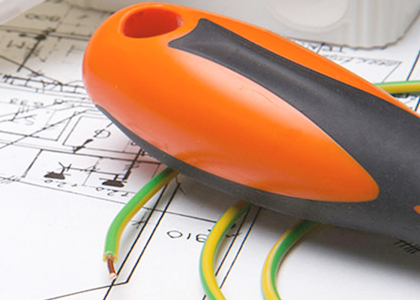 Mac Electrical 247 Ltd are trustworthy and reliable, with NO CALL OUT FEE! We are always on hand when you need an Emergency Electrician in your area.